Main purpose of this blog is to spread both “materialistic” and spiritual information from higher perspective that we humans lack from time to time. Since the beginning of 2012 I began, let‘s call it, my spiritual awakening. Or to be more precise, re-remembering of who I am, why I am here and what is going on in the world. 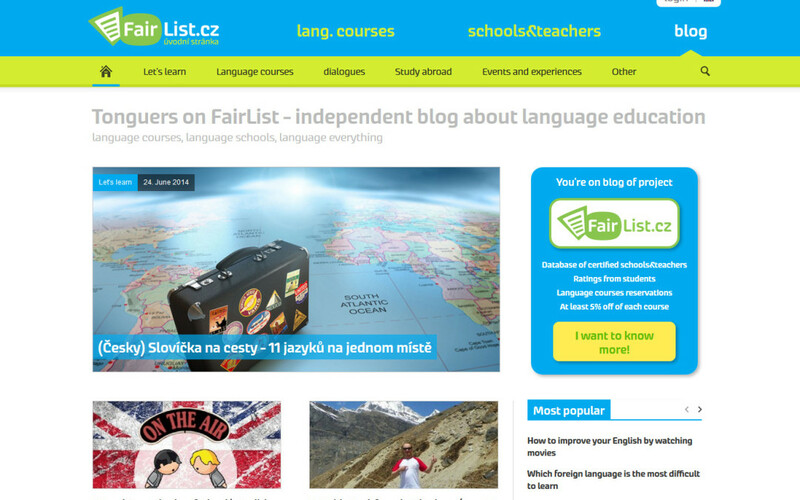 Unique language blog with no twin in Czech environment is the result of team Fairlist.cz people’s hard work. When it comes to putting trust into a web service, everything should look clear, synoptic and most importantly, trustworthy. 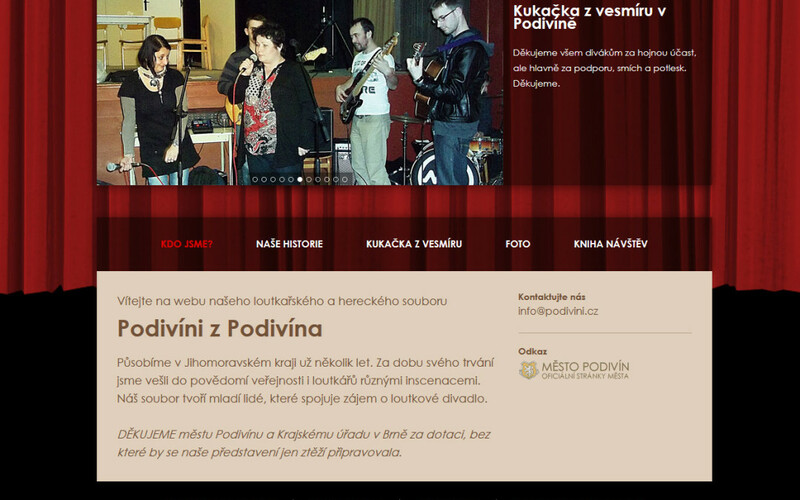 My task here was to recreate web of local troupes from Podivín, so that visitor’s main focus is on actors and web-browsing is more comfortable. 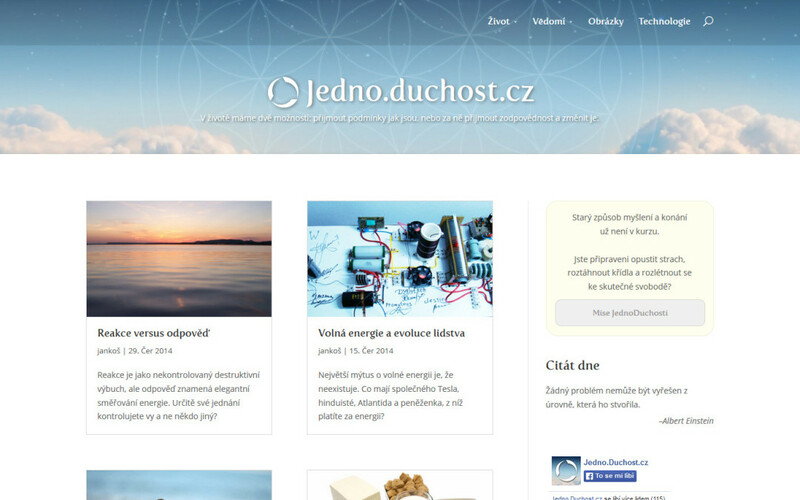 On demand I also created a simple administration for content management.